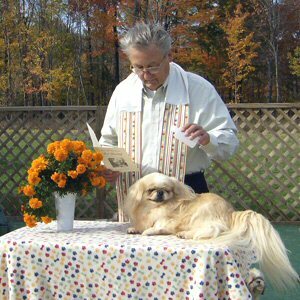 Peke A Tzu Rescue Pet Blessings. Copyright© 2005 - 2010, Peke A Tzu Rescue. All Rights Reserved. Do not take anything from the site without permission.